only 91 were built. I am helping a friend who is writing a book about them. They were built for the European market and were therefore LHD. I think this pic may have been taken at Dow-mac concrete Tallington. all LHD. Whilst in Pountains ownership it was also painted a light grey colour. 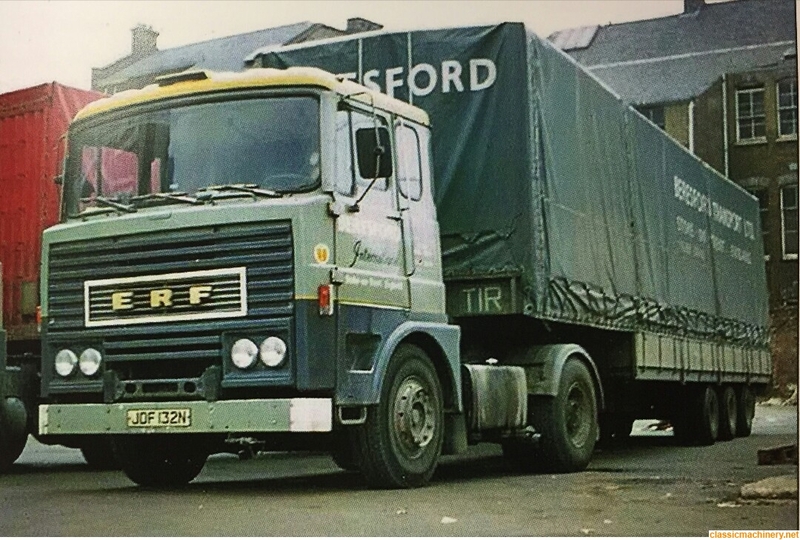 Beresford also operated one and also had a owner driver operate one in Beresford's colours called Albert Dale. 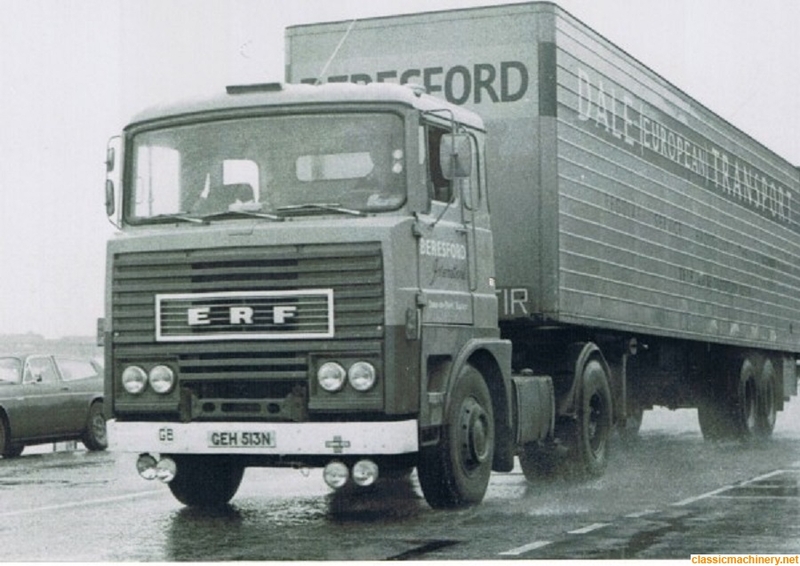 Albert Dale,owner driver for Beresford's. 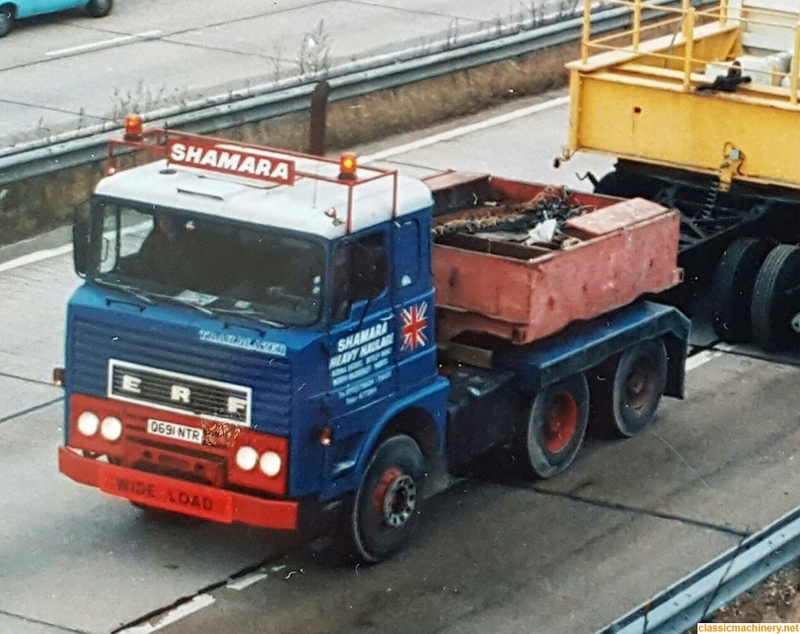 Shamara heavy haulage from Southampton operated this one. After Shamara had finished with it ,Raynor Plant from Alfreton,Derbyshire operated it. 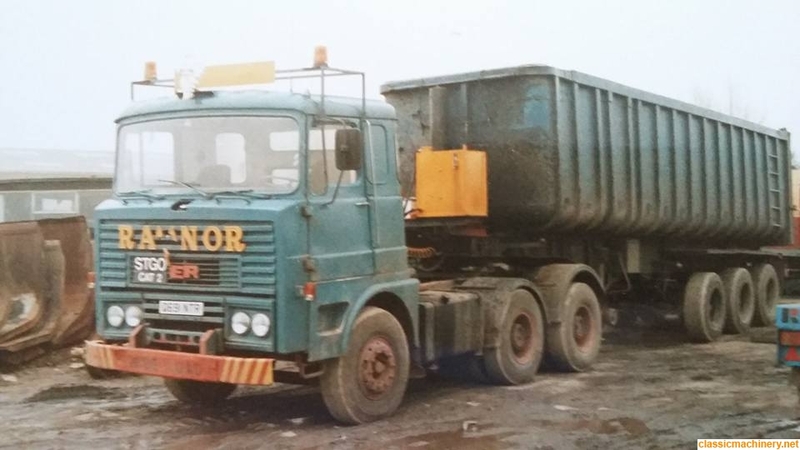 Thomas Greer & Sons from Holytown,Scotland operated this one. 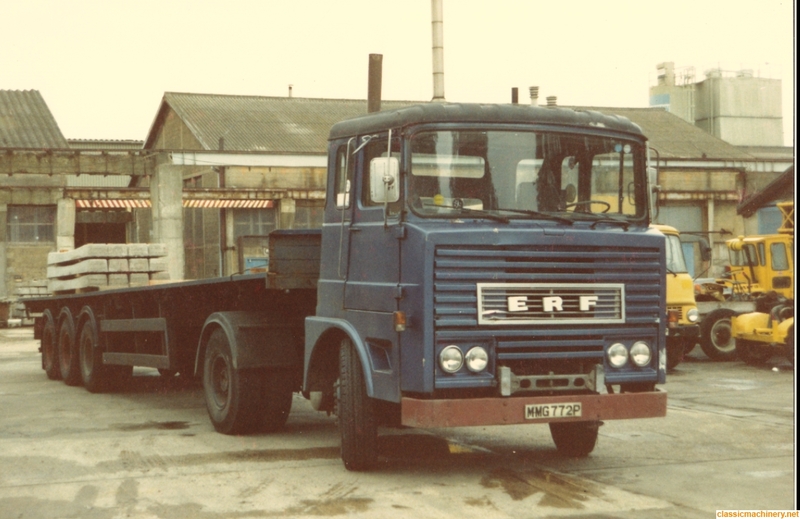 Another ERF demonstrator reg JLG 35N we believe was sold to someone in Kuwait but someone may have some pics of it before it was sold. Will add to some more pics but if anyone has any information or photos please pop them on. Thankyou. 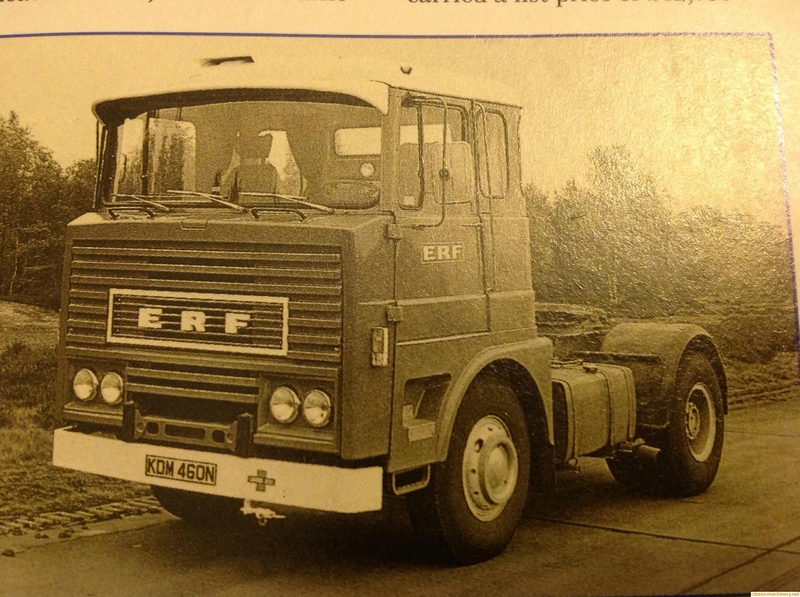 How to make an ERF look like the result of a Scania mating with a Seddon. There was a thread a while back with something mentioned about these. Perhaps it was the op's thread? If the door had been swept down in front of the wheel it would have been very modern. I assume Motor Panels? 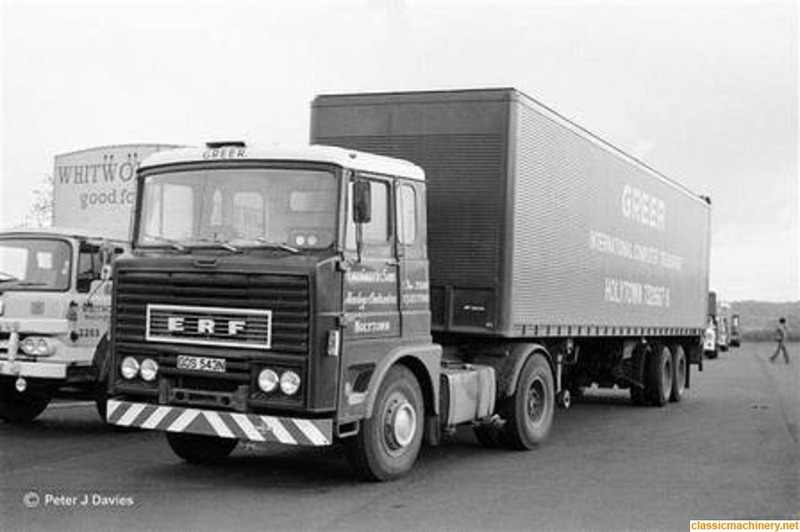 Hi Dean, welcome to CMN must confess I know very little about these ERF's except what has been stated above; I seem to recall a small bit about them in Pat Kennet's book on ERF. Yes Pete you are right when I first saw one I thought it looked just like the Scania of that time. 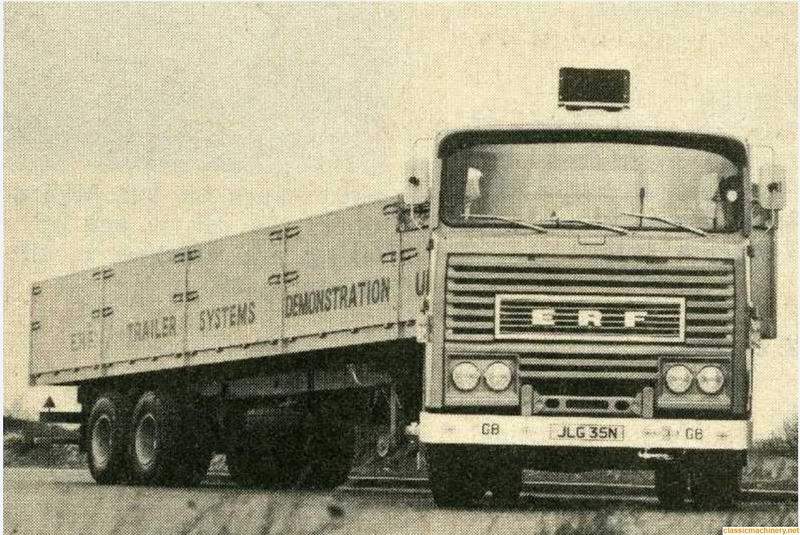 essexpete wrote: How to make an ERF look like the result of a Scania mating with a Seddon. There was a thread a while back with something mentioned about these. Perhaps it was the op's thread? 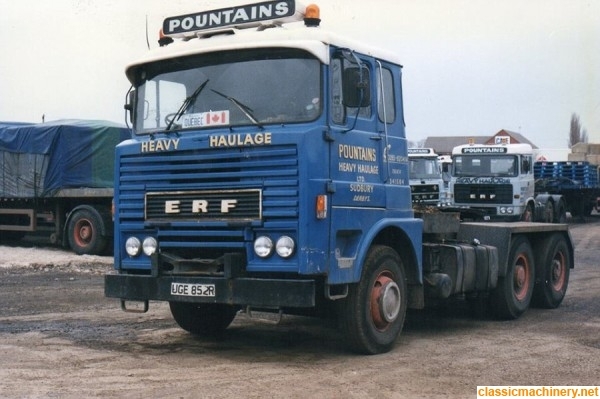 Jeremy Rowland wrote: Hi Dean, welcome to CMN must confess I know very little about these ERF's except what has been stated above; I seem to recall a small bit about them in Pat Kennet's book on ERF. Same old story of too much Uk industry of that era.